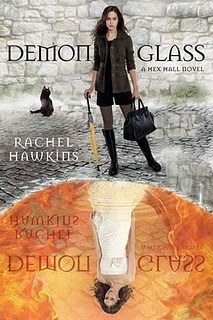 Demonglass is the second book in the trilogy called Hex Hall written by Rachel Hawkins. The first book was published in 2010. While this one came out a year later in 2011. And the last book Spellbound has just been published in March 2012. Have you read this book? Or planing to? 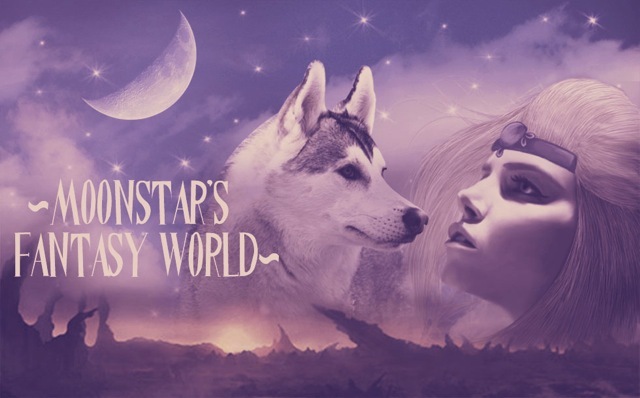 What do you think of this series? I can't wait to read Spell Bound. I just keep waiting to buy it because it is only about 30% off right now and I would like it to be cheaper than that.